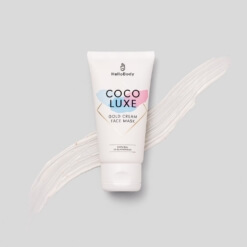 With our moisturising hand cream, say goodbye to tight and dry skin. 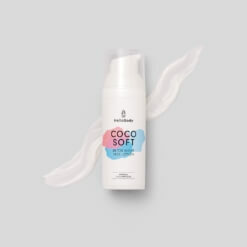 Its blend of shea butter, peat extract and natural oils makes it the ideal treat for smooth, healthy and hydrated hands. 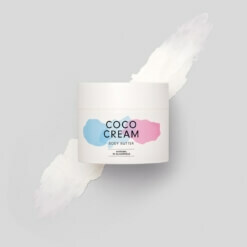 Shea butter: moisturising and regenerating properties. Grape seed oil: protects and smooths the skin. 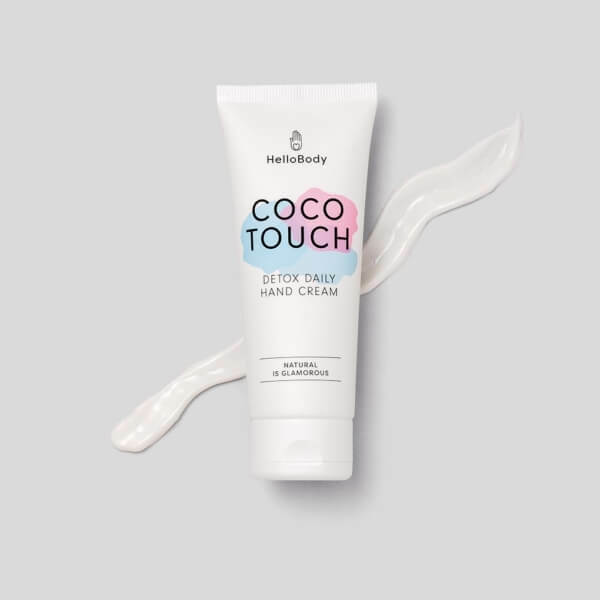 Apply a dab of cream on your hands, then massage until completely absorbed. Use as often as necessary. The set that will not leave your purse. 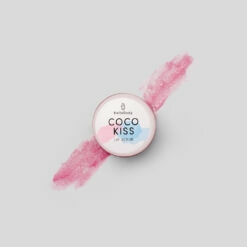 Combine our COCO RICH lip balm, our COCO FIX dry hair oil and the COCO TOUCH. Aqua, Glycerin, Caprylic/Capric Triglyceride, Cetyl Alcohol, Butyrospermum Parkii Butter, Cetearyl Alcohol, Olivoyl Hydrolyzed Wheat Protein, Hydrogenated Farnesene, Cera Alba, Glyceryl Stearate SE, Vitis Vinifera Seed Oil, Glyceryl Oleate, Glyceryl Stearate, Parfum (natural), Xanthan Gum, Potassium Sorbate, Sodium Benzoate, Panthenol, Potassium Hydroxide, Tocopheryl Acetate, Allantoin, Lactic Acid, Rosa Canina Seed Oil*, Moor (Peat) Extract, Sodium Carbonate, Cocoyl Proline, Coco-Glucoside.